This will be my last post in England for a few days as I am off to Dublin for Mumma Bootes’ Birthday. – WITH the awful flu as I still have it *sob. Thought I would do a quick post that I have been meaning to upload for a few days. 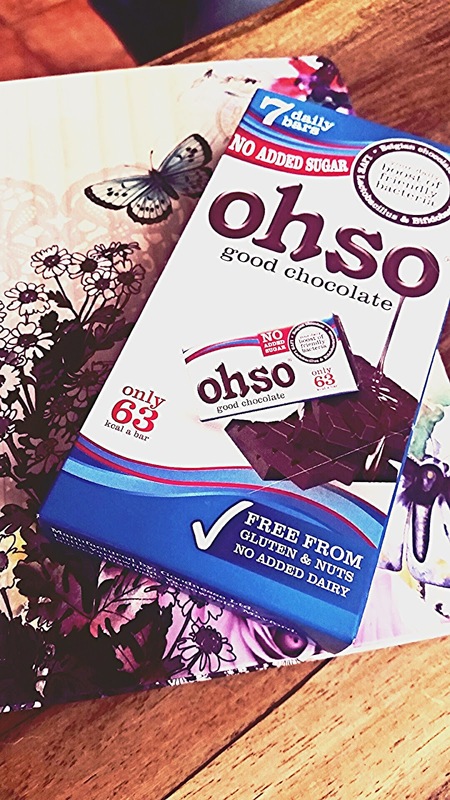 ‘OhSo’ Chocolate. OH MY GOD. I saw these baby bars in Boots a few weeks ago, and they are like heaven. I have since brought like 3 or 4 packs more. Plus they are contain 63kcal per bar!! Holland and Barrett: £4.99 but cheaper on their website. 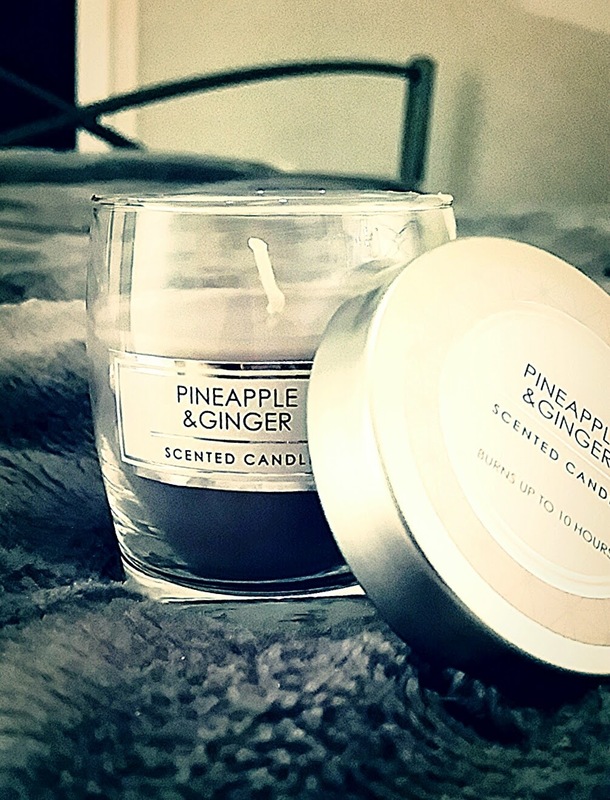 I am a sucker for anything that contains Pineapple & completely obsessed with candles- to the point where I had to stop myself buying any. But this beauty was only 80p and I couldn’t resist. It immediately became one of my March Favourites. It smells absolutely fantastic. Like a Pina Colada had a waxy baby. 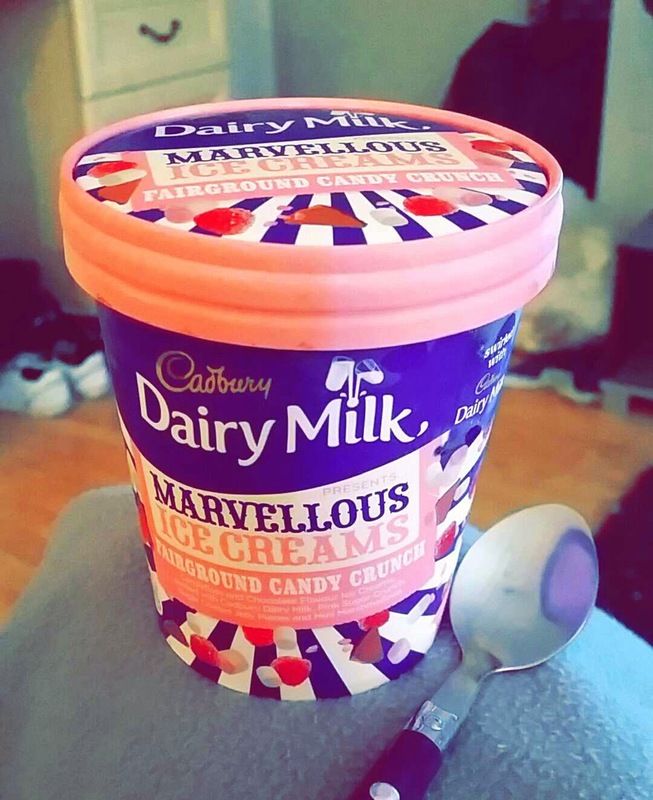 I have seen this Ice-Cream by Dairy Milk has been floating around a few blog posts I have been seeing lately and when I was out food shopping and spotted it I just had to buy it. And let me tell you. It is amazing. Candy floss AND Chocolate Ice-Cream with pink sugar sprinkles, jelly sweets, baby marshmallows and chunks of dairy milk!! Oh my god. It was £4 (and that’s on special offer), but I have a sore throat so Ice-Cream is allowed, right? When you move into your own place you tend to get excited over the little things that you can buy for your house. 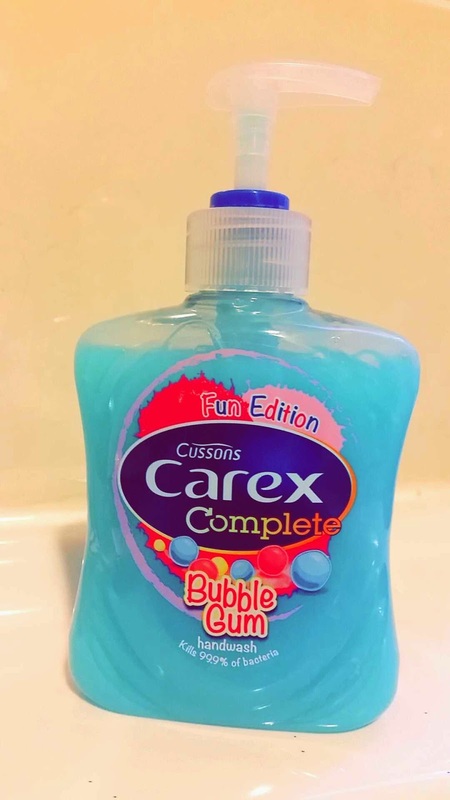 Advertised as being ‘Fun for Kids to Wash Their Hands With’ means nothing to me. I am still a kid at heart, and always will be. Why should kids have all the fun? This hand wash is amazing (I feel I have used that word too much today!) and smells just like it should do. I try to pride myself on being organised- I am-ish. I’m the kind of person who gets so organised into writing a list of things that need to be done, and then spends more time writing the list than actually doing the jobs that need doing. It’s dangerous. Anyway- I was out shopping a few weeks ago, and found this. 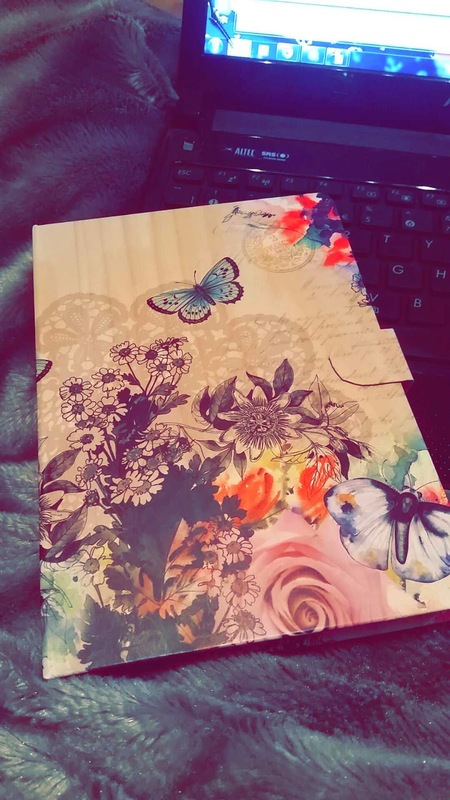 It is beautiful- full of little sticky notes and to-do-lists. 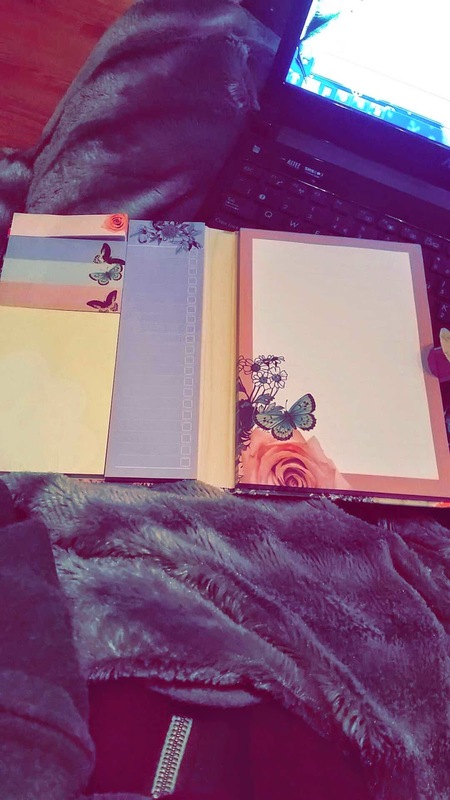 Is it possible to be in love with a note-book? oops. But, I still haven’t done the jobs that I wrote in it- yet! What are you obsessed with this month? 5 Things You Should Have Left in 2014.